Baguio Colleges was founded on June 19, 1946 by Atty. Benjamin Romero Salvosa and his wife Evangelina D. Salvosa. BC was the first higher learning institution in this highland city after World War II. This milestone inspired the creation of Baguio City as the education center of the north. The college started with 156 students in teacher training and liberal arts at rented spaces in the Arevalo and the Antipolo buildings along Session Road. 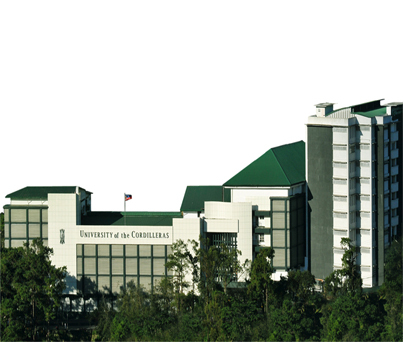 The founders converted the college into a foundation as Baguio Colleges Foundation in 1967, providing access to more students in the region and the whole country.